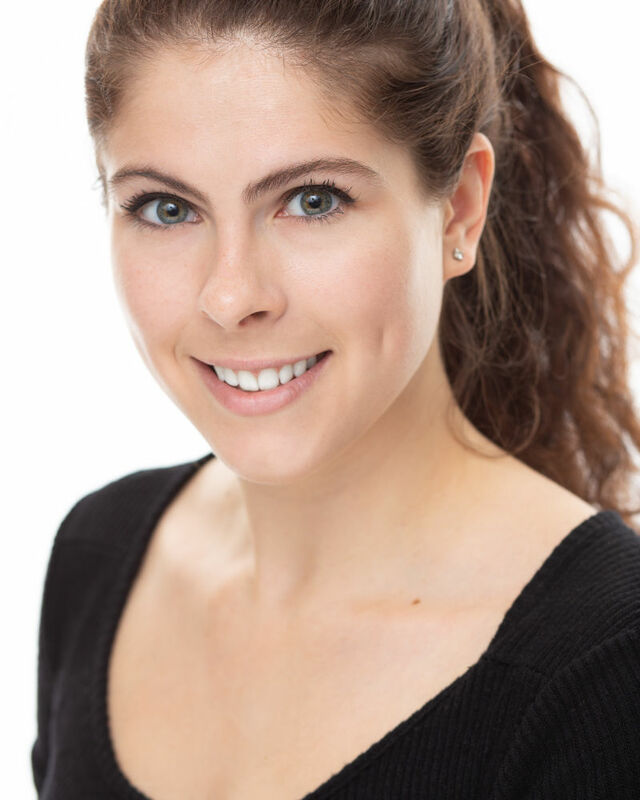 Brynn is a proud graduate of the Studio program at AMDA where she was introduced to her passion for Stage Combat. Since then, she has been an assistant fight director to Rod Kinter on several off and off off Broadway productions and is one of the founding members of Combative Theatre Company in New York. She is certified as an Advanced Actor Combatant with the Fight Directors Canada and has passed multiple weapon certifications with the SAFD. She is currently completing a BSc/MA in Psychology at The New School which will enable her to pursue all three of her passions!